Continuing a family Roofing tradition that began in 1959, Diversified Roofing Systems made a pledge in 2000 to provide quality roofing solutions at a reasonable price. In 2010, we still honor that pledge and we have the staff to handle any roofing need. Some roofing companies use old, antiquated tools to repair and install a new roof, resulting in leaky and unsecured roof. 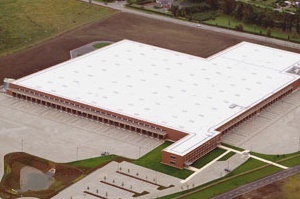 Diversified Roofing only uses the latest roofing tools and precisely follow the manufacturers installation guidelines on each and every product – ensuring your roof lasts a very long time. We have the tools and experience to work on your older roof. 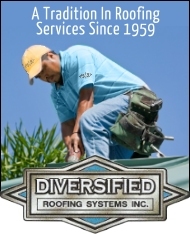 From patching leaks to an entirely new roof, Diversified Roofing is the only roofing company you need. With around the clock customer service and a team of roof professionals on standby, you can call 508-999-6677 with any roof emergency you might have at anytime.